With the kids going back to school, taking on new responsibilities and learning new traditions, it’s fitting that August 22 is Tooth Fairy Day. The fictional sprite symbolizes a rite of passage for kids as they grow, learn and evolve, much the way the Tooth Fairy has done over the last century or so. Here’s a little bit about the Tooth Fairy and how she became the unofficial patron saint of lost teeth. Cultural Conventions Like many symbols Americans use for holidays and rituals (Santa Claus, the Easter Bunny, trick-or-treating), the Tooth Fairy is a blend of ideas and symbols we borrowed from Europeans and other cultures. 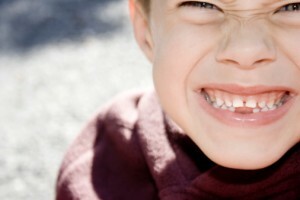 For most cultures, losing a baby tooth is a stepping stone toward adulthood and so giving children money in exchange for teeth is thought to be the first introduction to responsibility. In Scandinavian countries parents give children money when they lose their first tooth, but no fairies are involved in the exchange. In some places, children throw their teeth at the sun or on a rooftop as a way to request a new, strong tooth, but money and supernatural creatures aren’t part of this ceremony. Rodents In Spain and other hispanic cultures, children put their newly lost teeth under their pillows for Ratoncito Perez — a mouse who takes the tooth and replaces it with a small gift. In French-speaking countries, a mouse is also given the responsibility of a tooth exchange. Some people believe this idea is traced to Marie-Catherine Baronne d’Aulnoy who wrote The Good Little Mouse in the 17th century. It’s about a fairy who morphs into a mouse to help a queen held captive by an evil king. 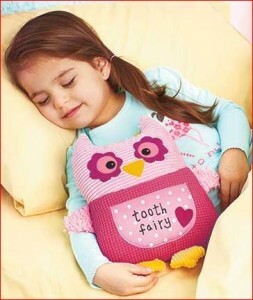 However, contrary to what people say (a popular summary of the story is the mouse hid under the evil king’s pillow so she could knock out his teeth, which is false) there isn’t a lot in the way of baby teeth and pillows to link it to the Tooth Fairy. There are also theories that children surrender their teeth to the “tooth mouse” so their teeth grow in as strong as a rodent’s or teeth that keep growing because rodents grow until they die. American as… The Tooth Fairy The Tooth Fairy as Americans know her today, came to life as early as the 1900s with a combination of characteristics from European folklore. The Tooth Fairy was first mentioned in the Chicago Daily Tribune in 1908, but she didn’t find a firm place in literature until 1927. Esther Watkins Arnold wrote a play called The Tooth Fairy (though it’s likely not an origin story) and in 1949, Lee Rogo wrote a short story published in Collier’s about new parents and the mythical creature their daughter believed in — but there’s no explanation on where this fairy came from. 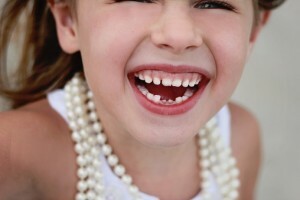 The origins of the Tooth Fairy are murky at best and they aren’t as interesting or fun as Santa Claus and the Easter Bunny, but it’s a tradition parents love to hold up, year after year and generation after generation — and kids are almost always willing to take cash for a missing tooth. 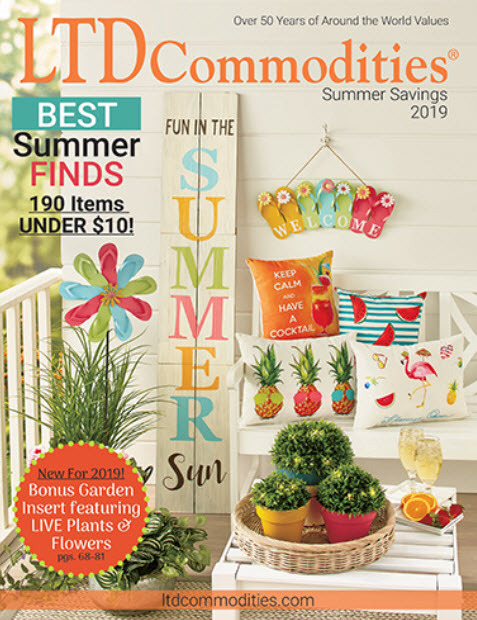 Keep your traditions alive with LTD Commodities! From birthday celebrations to Thanksgiving dinners, make your custom special with products priced for fun from LTD.